After a year with many ups and downs in business, the shareholders' meeting season returned, with many prominent entrepreneurs revealing to retire early. 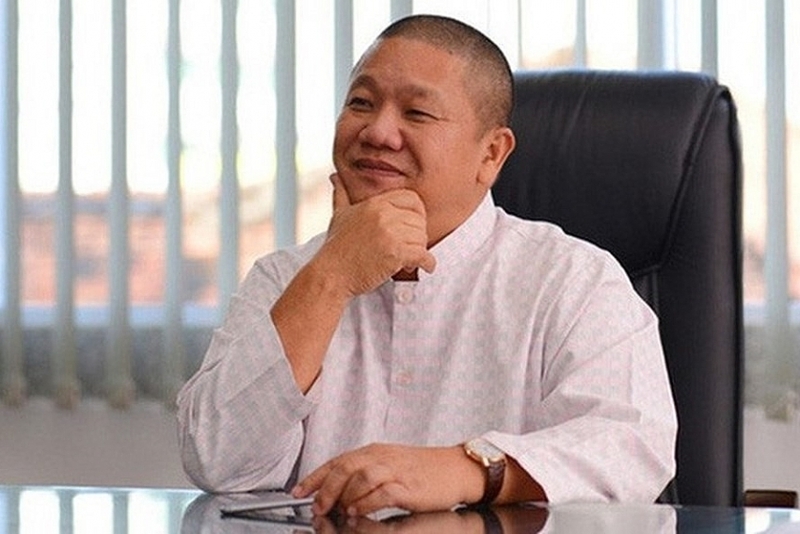 Recently, chairman of Hung Vuong Corporation (HVG on HSX) Duong Ngoc Minh stated at the annual shareholders’ meeting held in mid-February 2019 that he will operate the corporation for two more years and will officially step down in 2021, according to cafeF. Hung Vuong rose to prominence by aggressively taking over other businesses in the basa (pangasius) fish industry to build a closed production chain. However, when the pangasius market fell into acute oversupply, Hung Vuong was dragged down with it, with plummeting profit figures. The 2015-2016 fiscal year, HVG suddenly went from being an enterprise earning hundreds of billions of profit each year to reporting a loss of nearly VND50 billion ($2.17 million). Especially in the 2016-2017 period, its losses increased sharply to VND713 billion ($31 million). While HVG’s shares were still scraping the bottom, Minh still regularly attended shareholders' meetings, promising to continue the fight. Selling assets, including land plots and subsidiaries, divesting most of the capital in other industries and concentrating on basa fish, as well as asking for extensions on its bank debts helped HVG overcome the crisis. By the end of 2018, the financial report recorded a bright spot, the debt decreased from the peak of VND12 trillion ($521.73 million in 2015) to VND3.124 trillion ($135.82 million). The contingency cost (provision cost) was also significantly reduced, allowing HVG to break even again. Speaking at the 2019 annual general shareholders’ meeting (AMG), Minh confidently affirmed that the company is preparing for a long journey to take the “crown” back. Previously, the US Department of Commerce (DOC) reduced anti-dumping duties on Vietnamese tra and basa fish under its preliminary conclusion of the 14th period of review (POR14) for the period from August 1, 2016 to July 31, 2017. Thanks to this, HVG was 80 per cent confident that they would become the industry leaders again. Minh plans to retire from HVG in 2021, giving way for the new generation. HVG’s chairman also predicted that the corporation would reach the revenue of VND20 trillion ($869.57 million) in 2020. 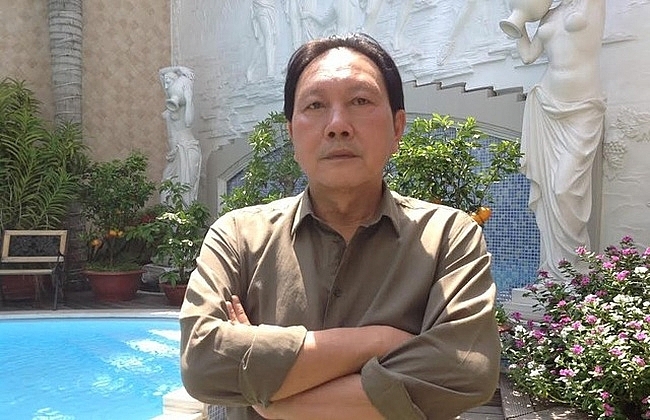 Le Phuoc Vu, chairman of Hoa Sen Group (HSG), has been mentioning about his peaceful time living in the mountains and shortened down his workdays thanks to the reliable leader team to come after him, according to cafeF. HSG grew strongly in 2015-2016 and its stocks followed in suit. However, the world steel market has been fluctuating unpredictably and speculation on raw materials has created pressure on capital prices. This put HSG in increasing debts and caused it difficulties to tackle competition. It was not until the 2019 AGM that Vu officially appeared for the first time after his long mountain retreat. While HVG has a growth base after POR14, HSG needs more time to assess its prospects as the steel market is still at risk from global trade tensions. To overcome business difficulties, Hoa Sen Group has just closed 10 branches in addition to the 21 units shut down in January 2019 to restructure the company. This move follows the liquidation of land, premises, factories, machinery, and vehicles to mobilise capital and overcome business difficulties. Another name in the business arena, Nguyen Duc Tai, chairman of Mobile World Group (MWG), shared at the beginning of this year that he was planning to transfer power to the next generation soon. Accordingly, Nguyen Duc Tai soon has been planning to pass the baton for a few years now and believes that the company’s ideal successors would be 20-30 of age whom he believes are ready to undertake the responsibility. 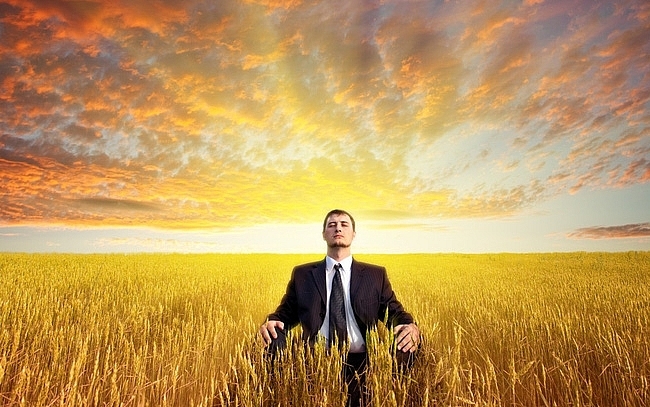 Speaking of his journey, the owner of MWG shared that the company stumbled three times before succeeding. Bach Hoa Xanh also made mistakes, but soon realised them and made corrections to then record positive growth. Overall, MWG recorded relatively impressive business results in 2018, far exceeding both revenue and profit targets, along with the growth of over 30 per cent compared to 2017. By the end of January, the group had a total of 2,214 stores, including 1,029 The Gioi Di Dong stores, 764 Dien May Xanh stores, and 421 Bach Hoa Xanh stores, according to cafeF. Dang Le Nguyen Vu, the founder of Trung Nguyen, Vietnam's leading coffee brand, was called the “Vietnamese coffee king” by Forbes magazine in 2012. When Vu retreated to the mountains to meditate and educate himself surprised the online community – and even more when he returned with the desire to make Trung Nguyen more powerful. The divorce between Dang Le Nguyen Vu and Le Hoang Diep Thao in recent years have sparked controversy around who actually the founder, chairman, and CEO of Trung Nguyen is. However, Vu’s influence on Trung Nguyen and the public is undeniable. 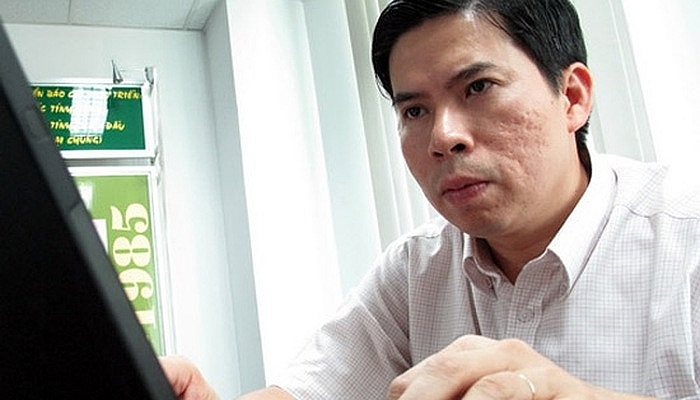 Instead of issuing the final decision for the prolonged divorce as Thao and Vu expected, on March 1 the Ho Chi Minh City People's Court once again delayed the judgment to March 27. The latest bombshell in the business community was Pham Nhat Vuong’s recent resignation as chairman of Vinhomes. Whether Vietnam’s foremost billionaire is planning to follow his peers or is only taking a strategic step remains a question. In the world, Alibaba’s co-founder and executive chairman Jack Ma said he was planning to step down from the Chinese e-commerce giant. The retirement makes Ma one of the first of the generation of prominent Chinese Internet entrepreneurs to step down, according to The New York Times.